$19.99 for a year. Click here for details. $49.99 for a year up to 2 coaches and 25 players. $99.99 for a year up to 2 coaches and 25 players. 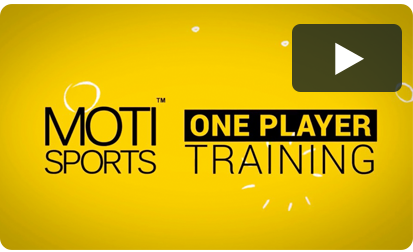 The MOTI Sports Soccer Training Platform for less than $8 per player per year. MOTI is giving us everything we need in our hand to run a decent session. We can run everything from an average session to a fantastic session, and that it just depends on where that coach is in their development as well. The difference being is that coach that is just running a decent session would be running a bad session without it. 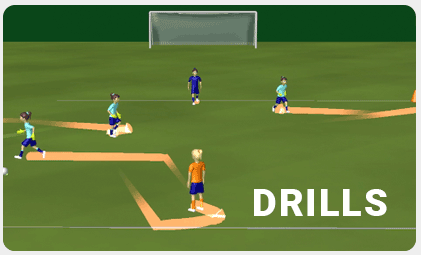 This is a game changer for us - many of our coaches at the younger ages have little to no training in soccer. 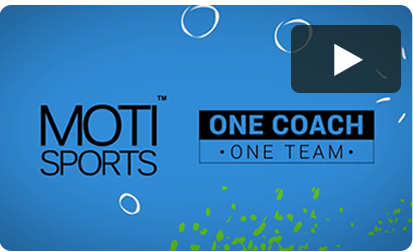 MOTI allows us provide these coaches with a continuum of lesson plans they can see and understand and easily utilize. 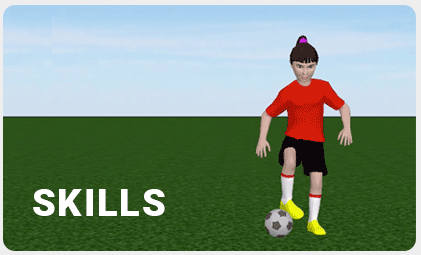 The coaches are now better prepared to meet needs of the players with developmentally appropriate soccer training. 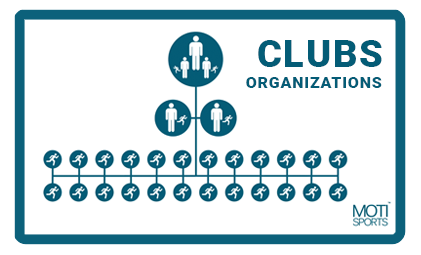 Worth taking a look at for team coaches and clubs DOCs. The app is out as well. Some elegant solutions to planning and executing training with an opportunity for player engagement too. (I am not a paid spokesperson… I just know Alan Merrick does good work). It's a great app. I think it's a great organizational tool for coaches. It has a lot of knowledge on there for athletes and soccer players. It gives them the ability to do it at home, come to practice prepared, it's a great tool to have in your pocket. I am really glad we tried it. I think it was a phenomenal tool that provided our coaches something substantial that they could teach their players. We're a rec league so we get some coaches who may not take that opportunity, but the ones who are ready for it and the players who want to learn more certainly utilized it. We are very pleased with the first season results. Gen Z learns in the virtual world. If they learn math and science in this manner, why wouldn't they learn soccer skills the same way? 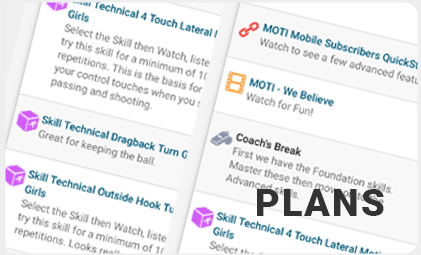 MOTI brings technical and tactical development to kids in the mode in which they learn best!